Poppa Willie Mitchell will be honored at The Grammys this year with a Trustees Award, which is the 'non-performing equivalent' of a Lifetime Achievement Award. They asked me to kind of keep it quiet until the official announcement was made, but when Jud Phillips sent me an article from the Commercial Appeal about it, I figured the coast was clear. I'd like to take this opportunity to congratulate Willie on this well-deserved (and long overdue) recognition by NARAS (the people who run the Grammy awards), and to thank all of you who joined in our email campaign to try and nudge them in that direction last August. You know who you are! Now, we're all aware that Willie Mitchell is indeed a 'performer' as well, but hey, we'll take what we can get! Willie will receive the award at a private ceremony in Los Angeles on February 9th, followed by a televised presentation at The Grammys the following night. Mitchell told The Appeal, "I will definitely be there." This positively cookin' version of a Junior Walker composition comes from one of those cool 'jukebox album' packages that I found (still sealed!) on eBay not too long ago. It was released in 1968. 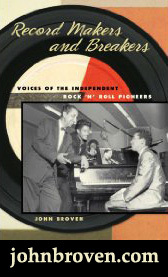 We've spoken before about how Joe Cuoghi, the boss at Hi in those days, was a firm believer in the power of the jukebox (kinda like me), and said that he moved more vinyl that way than he ever did by promoting it on the radio. Willie, in many ways, was the king of those jukebox routes, as his tight no-nonsense good time instrumentals were extremely popular all up and down the line. 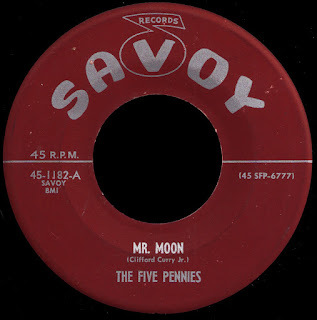 The logical extension of the work he had been doing with his jumpin' band in local clubs for years, these little jukebox EPs brought 'The Memphis Sound' to roadhouses and gin joints all across America. In addition to that, they provide us today with a glimpse of the very nucleus of what would mature into the amazing Hi Rhythm, who would go on to create so much of our favorite soul music in the years to come. Music that was produced, of course, by the one and only Poppa Willie. 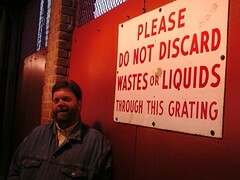 Congratulations again, Mr. Mitchell, like I've told you before, you are THE MAN! In other news, I was totally astonished to wake up this morning and find out that the ol' B Side was featured (along with my good pal Jason Stone's always excellent Get On Down With The Stepfather Of Soul) in The Guardian, the giant UK news source. In an article by music writer Chris Salmon, he names us as one of the top twenty sources of 'the best music you can find - for free - on the internet'. Well thanks there Chris, I'm blushing over here! Yes indeed, and thanks to the Guardian I have found a great 'new' source of classic sounds to rummage through on night shifts with my laptop and Sennheisers. Looking forward to this. Bookmarked and ready to go. 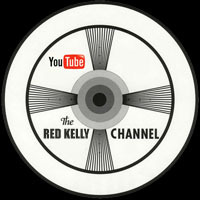 Thanks Red. Monkey Jump smokes! 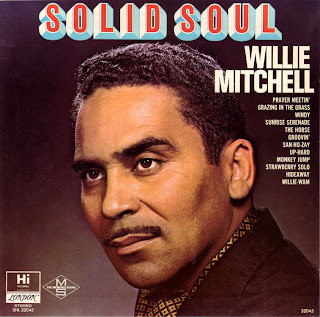 With all that Willie Mitchell has meant to Soul he deserves all the credit he can get! Thanks for the music and congratulations on the Guardian recognition. 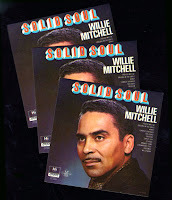 Congratulations also to Willie Mitchell on his well-deserved award, and thanks to him for all his wonderful music. Have you noticed his longevity? He's been making music professionally for seven decades. In 2003 in Madrid I was hopping tapas bars with my wife -- the first place had seafood and flamenco music, the second specialized in wine and classical music, and the third had ham (Jamon Serrano) and a great funky Memphis sound that was so familiar yet I didn't recognize the songs. I asked the owner, and he said (in English) "It's Willie Mitchell ... a compilation." 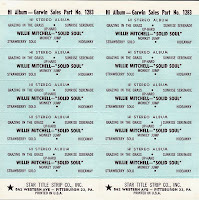 I don't know if this is the same compilation, but as soon as I got back to the US, I went out and bought "Soul Serenade-The Best of Willie Mitchell (Hi/The Right Stuff/Capital 1999)". (It's out of print but available used, or by download, from amazon.com.) It's a great album and I recommend it highly. Watch these beautiful moments of Willie Mitchell recording with a Spanish Soul singer, Miguel Julian, who goes under the name of the Soul Tellers. Two Soul men working together. A real connection was made. 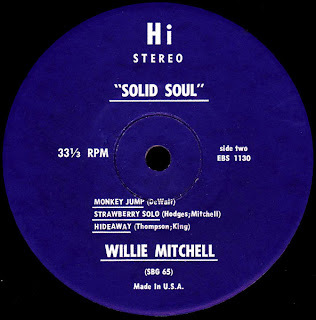 Love those old Willie Mitchell instrumental 45 singles and LP discs on Hi. Come to think of it, I like any record Hi ever put out. They're all fine music.